This is an additional clip from the interview with Andrea Rossi which was held in Bologna in January 2012. Rossi aims to achieve the goal where the 1MW plant will have a payback period (ROI) of about one year. Warranties will be the usual ones covered by the laws for any device in serial production. Up to two years due to any eventual shortcomings deriving from the manufacturing process. 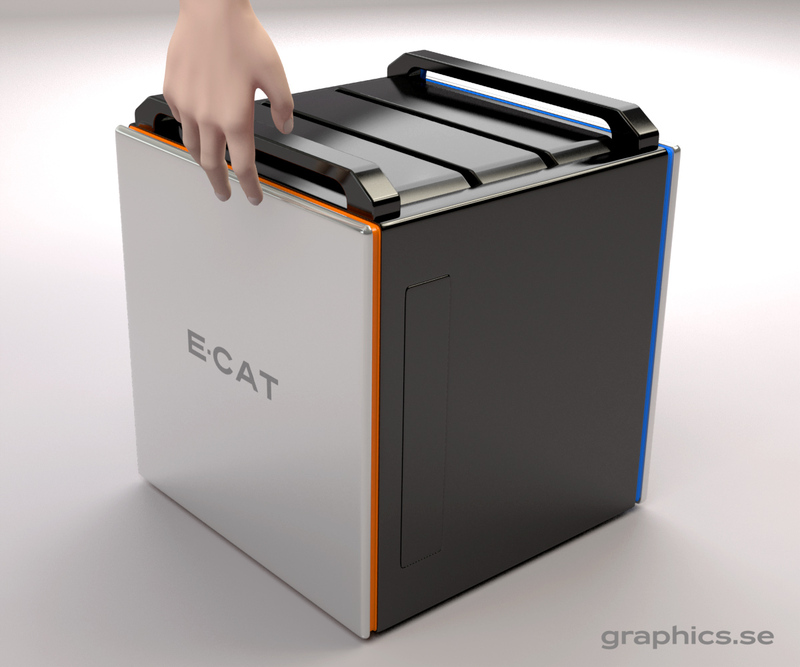 Money back if the E-Cat does not meet guaranteed performance data. More videos will be released soon. 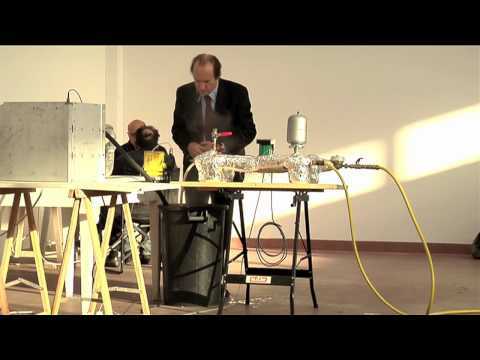 Andrea Rossi interview – Is ECAT Cold Fusion? This is the second video in a series of new videos made in Bologna on the 12th of January. 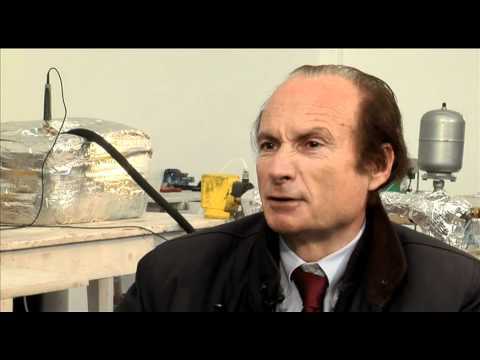 In this particular clip, Rossi answers questions regarding cold fusion, about competition and the upcoming independent 3rd party validation of the E-Cat. 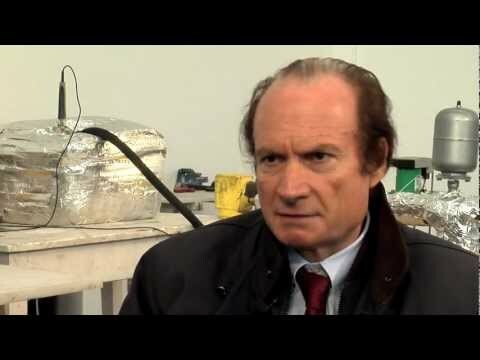 In the interview Andrea Rossi prefers to call the effect LENR – Low Energy Nuclear Reaction instead of the more popular term Cold Fusion which is believed to have emerged as early as 1956 in New York Times. Some people attribute the scientist Luis W. Alvarez’ as to have coined the term during his work on muon-catalyzed fusion which was published in the aforementioned newspaper. However after University of Utah’s scientists Stanley Pons & Martin Fleischmann’s public announcement of the discovery of cold fusion in 1989, the word has been slightly tarnished. 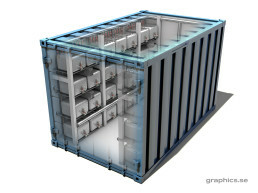 Clean energy advocate Ruby Carat posted this great article on her website Cold Fusion Now about the history behind the terminology surrounding this controversial topic. ECAT.com also recommends cold fusion researcher and electro-chemist Michael McKubre‘s lecture “What Happened To Cold Fusion?” at Cafe Scientifique in Silicon Valley, 10/11/11 for a better understanding about each word. Last week the team behind ECAT.com went to Bologna to meet the inventor Andrea Rossi. Many readers of this website and on the internet are very curious about the recent developments. So we asked Mr. Rossi a few questions for clarification and here are his answers. Many of the questions has already been addressed in the show “Smart Scare Crow” as avid followers of the E-cat will recall. When asked about future applications, Rossi mention trains and ships but thinks much work is still to be done before reaching that goal in terms of transportation systems. As stated in previous news, the price has dropped to $1.5M (25%) for the 1MW Plant and the automated control system for 24/7 operation is in its final stage. More videos will be released shortly as well as new presentation material.